U.S. Masters Swimming is for competitive, recreational, and fitness swimmers and triathletes, ages 18 and over. The term “Masters” does not imply that we are all fast or necessarily competitive swimmers, but refers to the fact that we are an organization specifically for adults. 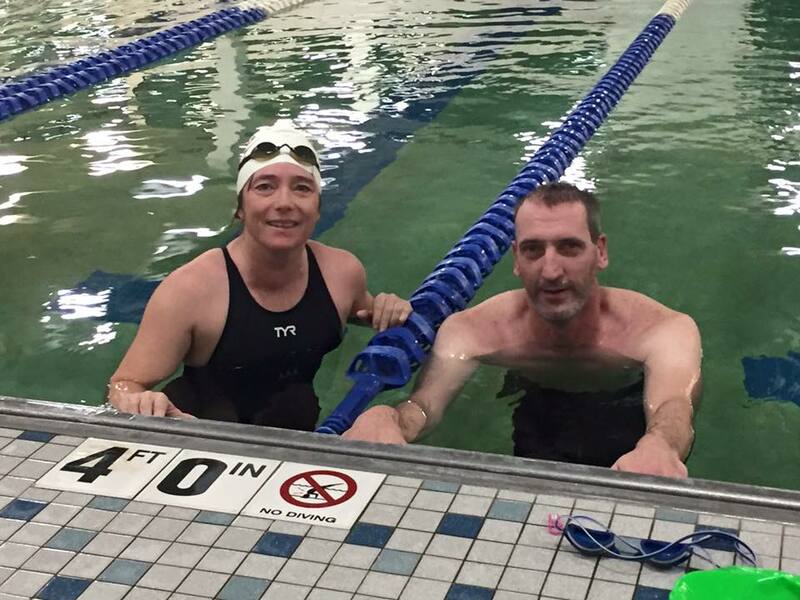 Members of U.S. Masters Swimming are welcome to swim with one of the local workout groups located throughout our state, or train on their own. Why Join U.S. Masters Swimming? Camaraderie, coaching, competition…the list goes on! Our national organization, U.S. Masters Swimming, consists of over 65,000 adult swimmers. Benefits of Masters membership include insurance, our quarterly SWIMMER magazine, sanctioned meets and events, access to the Fitness Log program, workout & technique resources, and more. For a list of Frequently Asked Questions about U.S. Masters Swimming, as well as more information on the above benefits, click here. If you are an adult swimmer in South Dakota, we strongly encourage you to register with U.S. Masters Swimming. There is only one registered club in South Dakota: Prairie Masters Swim Team. We invite all South Dakota swimmers to affiliate themselves with this team,, regardless of where they reside within the state. When you register, you may indicate which workout group you affiliate with, if this applies to you. By joining the South Dakota Masters email list, you’ll get the latest event announcements and updates delivered right to your inbox. Click here to email our communications chair, Katherine Olson, with your request to be added. Be sure to also check out our Facebook page - it's a frequently updated source of the latest information.